It is documented in the medical literature that having a family member on disability was a significant risk factor for becoming disabled. I did not initially understand this connection but now know it is powerful. It centers around how you learn your family patterns. There are many theories about how an infant and child acquire knowledge. My basis thought is that your brain is an empty slate that is just downloaded. Initially you have no say in what is put into your nervous system. They are automatic responses that are intended to keep you alive. Most of them are unconscious. At the time you your consciousness emerges around four years of age you have no awareness or skills to deal with these preprogrammed responses to your environment. The term I learned from the Hoffman Process was “patterns.” Until you become aware of your patterns you are at the mercy of them. Anytime you are anxious or upset you are in a pattern. If one or both of your parents are disabled you might rebel and become a super-achiever or become disabled yourself. Either way you are not running the show. Your family patterns are. Of course your parents had the same experience with their parents and so on. Until you become aware of the impact of your family’s programming on your nervous system you cannot live your life on your terms. Did you graduate from high school with your dream to become disabled?? I am more than convinced that the vast majority of people on disability hate being on it. You are under the control of a person (claims examiner) or system that is depersonalized and unresponsive. In addition to the frustration of being in pain you have also lost control of your life. However the family patterning of being disabled may be an even stronger force. It is a deep familiar pattern. Additionally, if you decide to break loose (and it is doable) at least some or all of your family will not let you. I used to think that family members would be ecstatic to watch a sibling or offspring become pain free. Many of them are but many are not. First of all you are challenging their paradigm of who you are. This is particularly true if you are dependent on that sibling or parent. You are challenging their role as a “caretaker”. Second, as you get better it calls them out. You are doing and have done it – getting better. What about them? Why are they not pursuing the same path? Another huge problem is that your family is the deepest source of your negative “triggers”. It was in this environment that your negative patterns were created and it is not possible to be around your family without these being set off on a regular basis. 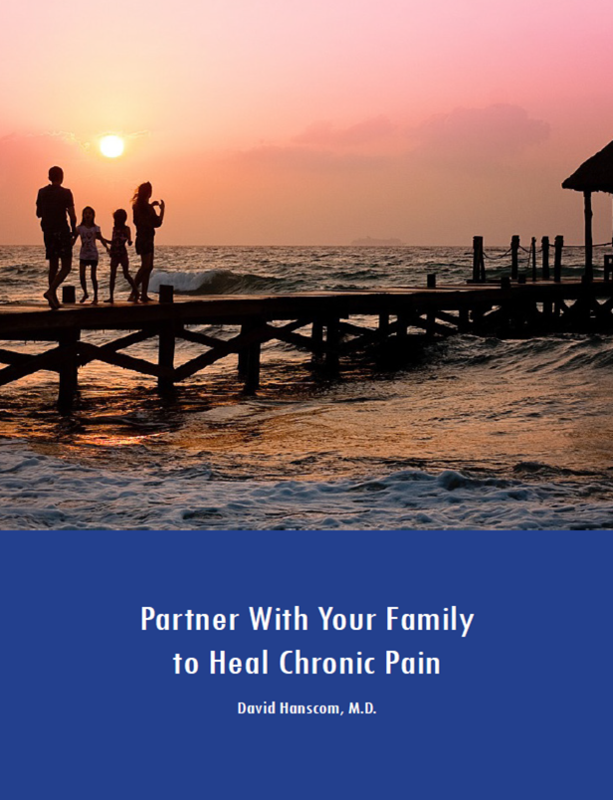 The eventual goal of the somatic work with the DOC project is to “de-engergize” them, but initially you often need to put distance between you and your family. Eventually you will be able to enjoy your family at a much deeper level. I was reminded of this problem in a very profound manner a couple of years ago. 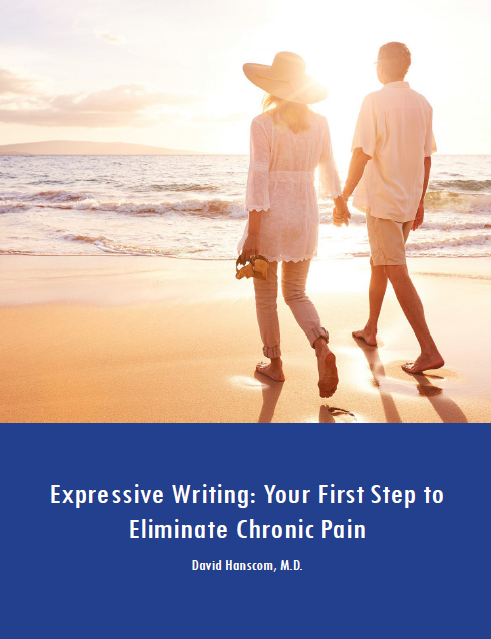 I had worked with a severely disabled gentleman who had a marked decrease in pain and improvement in his quality of life as he worked with the DOC project. Every holiday was a disaster as his family overtly reminded him that he was “not normal” nor ever would be. Finally about a year ago he caved in and descended back into his familiar anger patterns. His life is now more miserable than ever. I ran across a metaphor I am sharing with you from Wikipedia. Crab fishermen never need to put a lid on the bucket of crabs they have trapped. 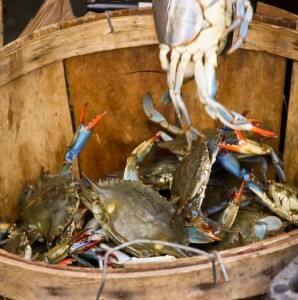 As soon as one tries to escape several other crabs will grab onto it and pull it back into the bucket. From elementary school on, being different or unique, either in a positive or negative way, is grounds for being bullied. It would be much more enjoyable and interesting to celebrate differences? Breaking loose from your family and its patterns is one of the biggest obstacles on your road to a fulfilling and pain free life. What is your role in preventing others close to you from being successful? We are all on this planet together. Can we not rise above our basic nature and give each other a break?